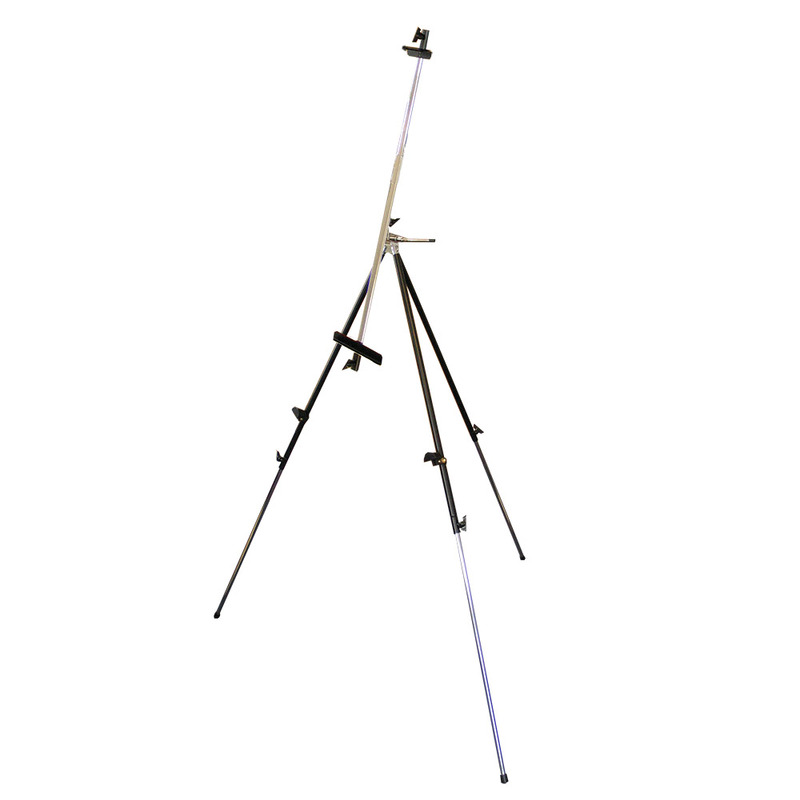 This strong metal sketching easel has been developed for extra stability particularly when sketching outdoors. 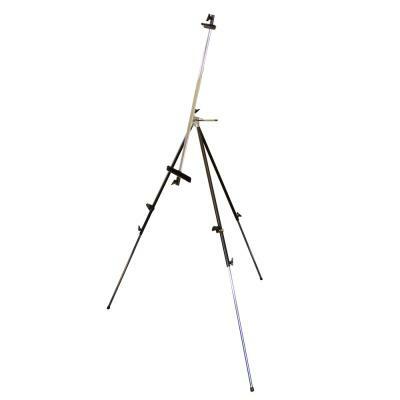 Its variable working angles makes it suitable for watercolour and oils painting. The main part of the easel is finished in black with chrome-finished telescopic legs. A stable, lightweight and compact design, it can fold to a convenient 33" size for easy transport.